Today we’re excited to be introducing our new ITS Polymer Handcuff Keys to the ITS Store! With their lightweight and small form factor, these keys can be kept just about anywhere. 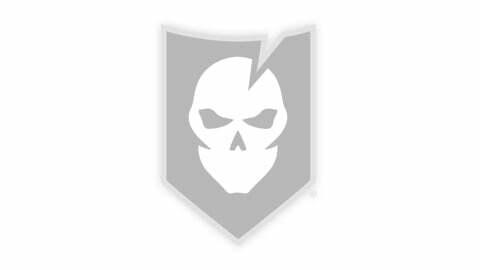 We’re also excited to be introducing our new ITS Revolutionary Patriot Morale Patch today! Keep reading for more photos and information on how to order these products. ITS Polymer Handcuff Keys are completely non-magnetic and precision molded from durable polymer nylon. Each key is universal and designed to open single and double locked “swinging bow ratchet – type” adjustable handcuffs. The small footprint of these keys means that they can be easily concealed on your person in multiple locations to utilize in the event of a home invasion or illegal restraint scenario. Law Enforcement Grade Handcuffs are easily obtainable by anyone with a credit card and Internet connection and have been used in home invasions to subdue victims. These keys are just one way to ensure that you’ll always have an escape method from illegal restraint. Click here to order the new ITS Polymer Handcuff Key! In 1776, our Founding Fathers launched their war for independence. Marked as traitors of the crown, these men set forth to free themselves from an iron-fisted dictator. They envisioned a country where the voice of the people would serve as the governing body, where all men could influence the decisions made and where freedom truly meant freedom. As the years have gone by, it’s easy to forget the sacrifices those men made; easy to cast aside much of their ideals as old fashioned and outdated. 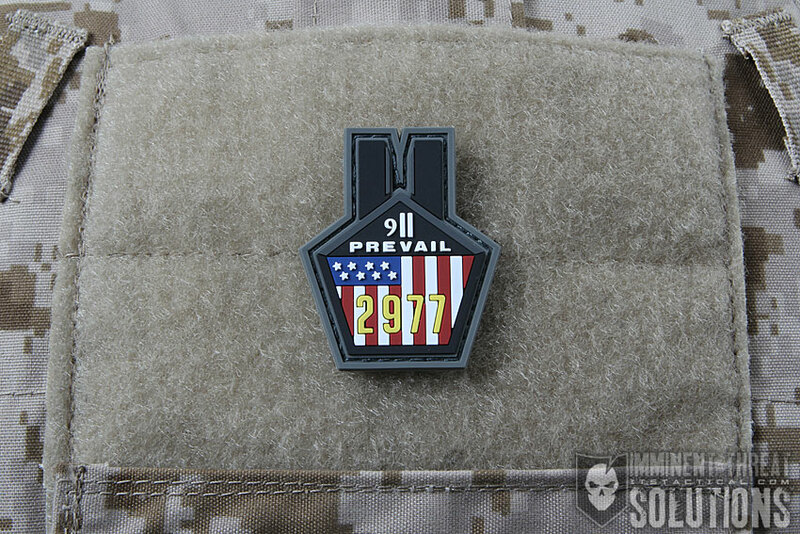 Our ITS Revolutionary Patriot Morale Patch serves as a reminder of a time when freedom wasn’t guaranteed and had to be taken. A time when the voice of one man was drowned out by the voice of the people; when we became citizens and not subjects. 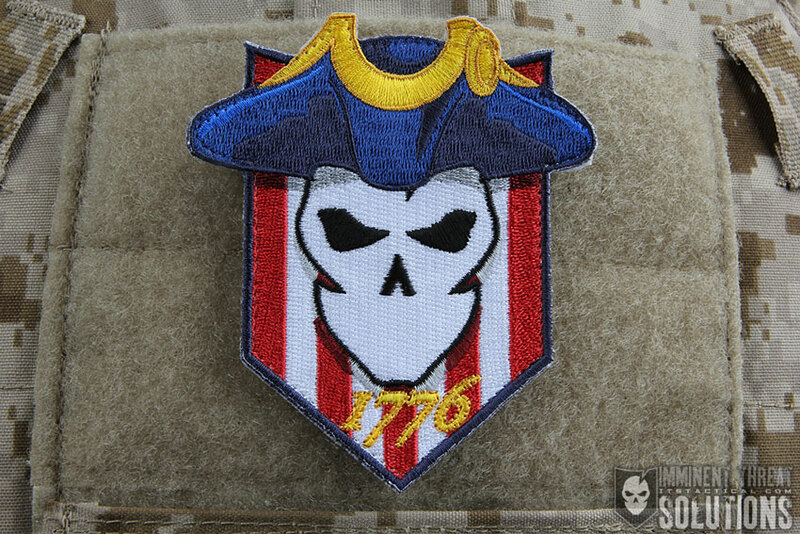 The ITS Revolutionary Patriot Morale Patch was produced to commemorate Fourth of July and the 240th anniversary of United States Independence. 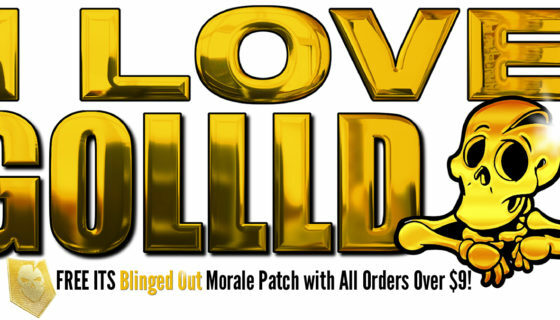 Click here to order the ITS Revolutionary Patriot Morale Patch!